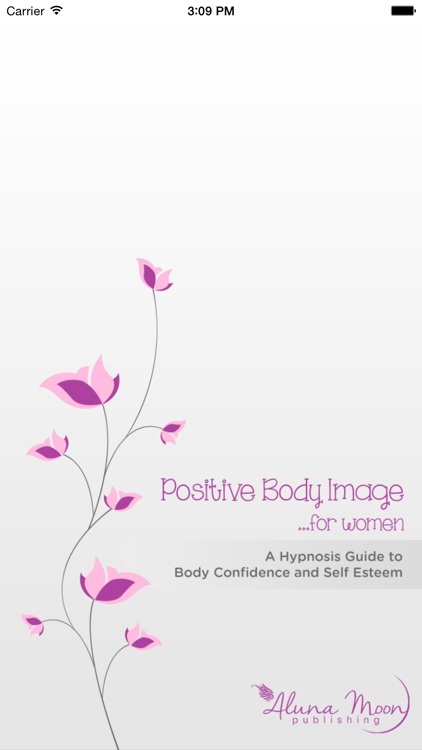 Positive Body Image for Women is a beautifully recorded Hypnosis audio album for women in need of body confidence and self-esteem. It consists of five audios plus a FREE track, Learn to Love your Body, which is an introduction to the programme and includes some great tips about hypnosis and how to improve your body confidence. 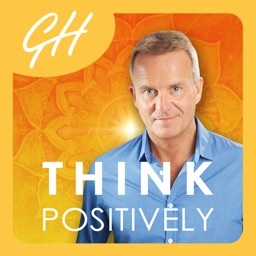 Track 1 is a 30 minute extended version of Learn to Love your Body, which uses cutting edge Neuro-Linguistic Programming techniques to help break negative thoughts. 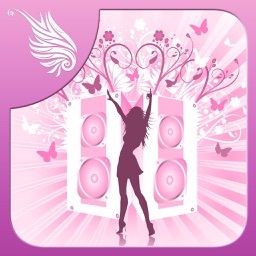 Track 2 is our Body Image Daily Booster, which is a shorter hypnosis track that is designed for the busy woman in mind. Track 3 is Positive Body Image Daytime and Track 4 is Positive Body Image Bedtime, which are longer hypnosis audios to help re-install some new, healthy self-beliefs and create a kind and more gentle inner voice. Track 5 is our Love Your Body Affirmations track, which can be listened to with your eyes opened or closed to give you a real body boost. To benefit, we recommend using headphones to allow your subconscious mind to fully absorb all the positive suggestions and affirmations and it’s best to keep yourself relaxed and warm with your head supported. Positive Body Image at least 3 times a week and Learn to Love your Body affirmations or Body Image Daily Booster every day for 21 days, however this is only a guideline and you are free to listen as often as you wish. 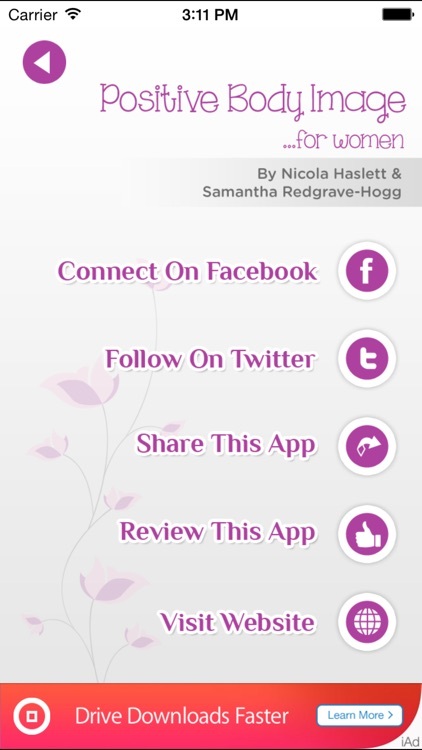 Positive Body Image for Women has been written by Nicola Haslett and Samantha Redgrave-Hogg, directors of Isis Blu Publishing, who are experienced therapists, helping thousands of listeners all over the world. They both feel incredibly passionate about helping women embrace their bodies and have an incredibly strong vision; to empower every woman to feel fabulous, beautiful and truly worthy. "We ultimately want women to feel really great about their bodies. 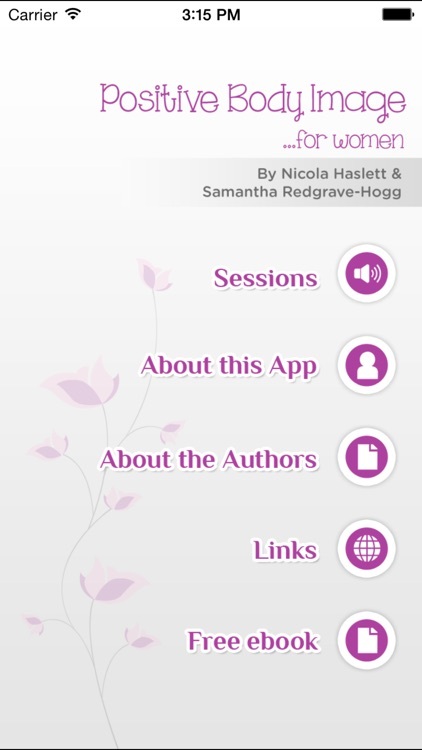 Through our hypnotherapy audios we want to help women live an authentic life. 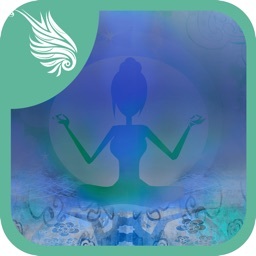 This means letting go of the pressures of modern day life, including stress, others people's expectations, guilt and pressures to be and look a certain way. 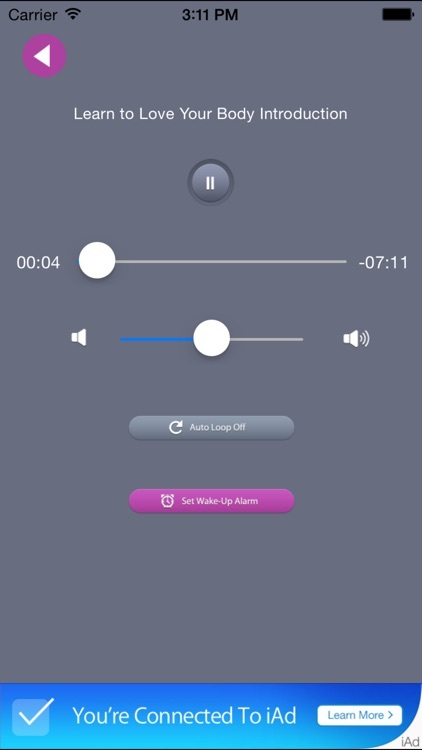 We really empathise with the pressures women are experiencing nowadays and feel our deeply relaxing and effective hypnotic audios can help women feel calm, centred and confident." Disclaimer: These recordings are not designed to be listened to by anyone suffering from epilepsy or severe mental health issues, including psychosis. The information and guidance given by Nicola Haslett and Samantha Redgrave-Hogg are not intended to diagnose, treat or cure any disease or illness. If you are unsure of the suitability of these recordings in anyway, please consult a medical practitioner before listening. It is especially important to seek advice from a medical practitioner in cases of mental health disorders or severe health conditions. Designed and Developed by Arkenea Technologies (www.arkenea.com) for Isis Blu Publishing. 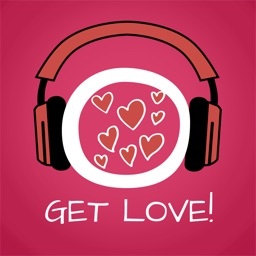 Get Love! 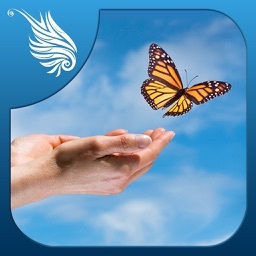 Learn to love yourself by Hypnosis!